Consider renting space for your event from the Kingston Unitarian Fellowship at Unitarian Place, 206 Concession Street, Kingston. The Main Hall on the second floor can accommodate up to 150 people with a catering kitchen adjacent to it. It is an ideal space for having a wedding, memorial service, child naming or dedication ceremony. There is also a smaller private room on the second floor that could be used as a quiet area or dressing room for the participating families. It could even be the main venue for a small group of up to 20 people. We are conveniently located in the centre of Kingston with a large parking lot at the back of the building. There is a ramp to the front entrance, an elevator, and handicapped accessible washrooms. 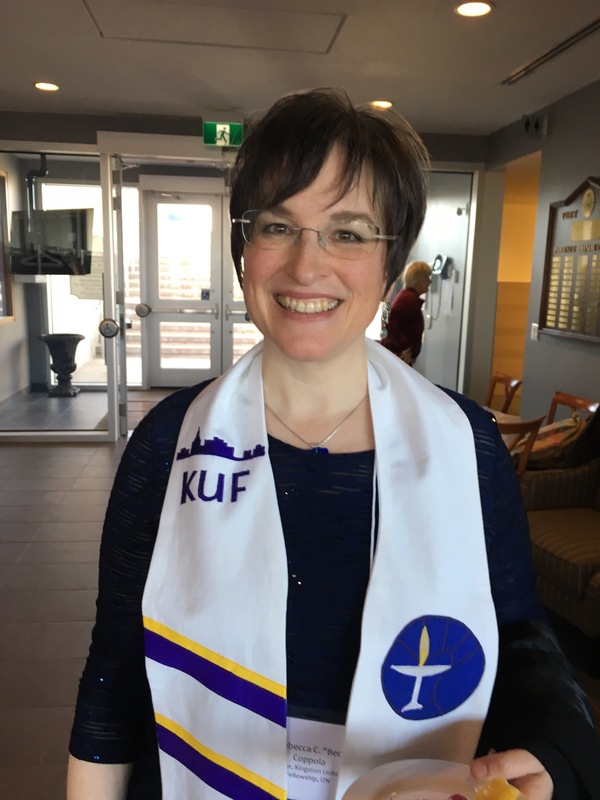 For more information or to arrange for a tour of the building you may email roomrental@kuf.ca or leave a message at 613-544-8777, and our rental coordinator will return your call.